Here’s a clever way to chart children’s height at school or home. It’s a fun and attractive way to watch as kids sprout up over the year or years. 1. 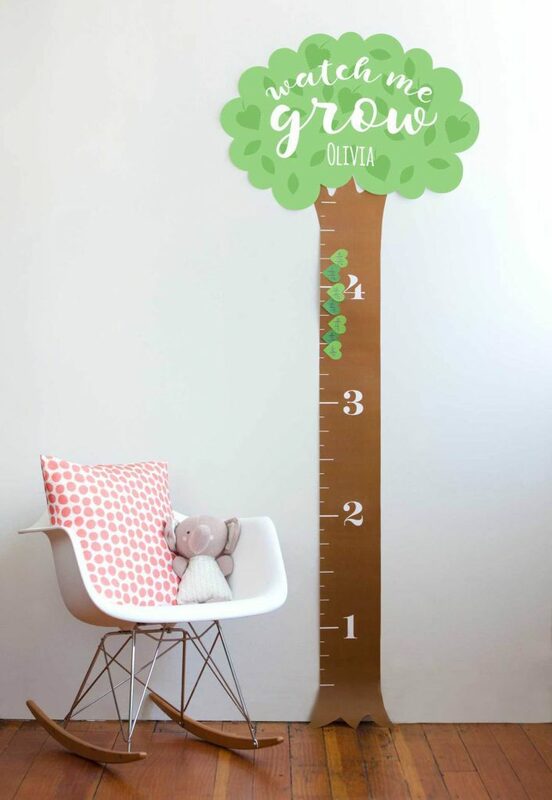 Download the growth chart tree template. You can change the name on this pdf file for the year or your children's names. 2. To print the growth chart, make sure to set the printer setting to “Tile Full Pages,” so that every piece can print in the correct size. You can also head to your local print shop for hassle-free printing. Print the chart onto 11 x 17 white cardstock and put the pieces together using tape or an adhesive roller. 3. Once the growth chart is assembled, use the that's amore heart shaped squeeze punches to punch hearts or make your own by hand. Mark the date that the child's height was measured on the heart and place on the chart. 4. Continue punching hearts in a variety of colors as your children grow and use them to conveniently keep track of the different dates and measurements. You can read creative and compelling articles by industry experts and get great new project ideas in the areas of home decorating, kids crafts, party invitations, scrapbooking, sewing, quilting, and more! 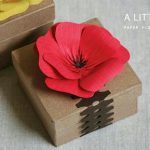 In addition, fiskarscrafts.com will feature how-to videos on some of Fiskars’ coolest products, offer live online customer service, and have a crafting message board.